Dreamweaver has worked diligently to create a flexible separator technology platform that focuses on materials that are more thermally safe, providing the separators with an improved margin of safety, higher energy and lower cost. The Dreamweaver separators never melt or shrink, helping to turn catastrophic safety events into maintenance events. Dreamweaver is now run by the Soteria Battery Innovation Group, who have combined the thermally stable Dreamweaver separator with the new Soteria metallized film collector to bring a substantially improved margin of safety for today's larger, high energy and high power cells used in wind energy, electric vehicles, solar and backup storage and portable electronics. Dreamweaver separators, inherently porous and thermally stable, provide increased safety for a cell and also increase the ionic conductivity of the electrolyte. This allows for more efficient, higher power applications. By processing fifty times faster than current technology, the cost of manufacturing the separator is greatly reduced. It is both better, and lower cost. Why can't you have both? Dreamweaver's initial products target applications that help our environment: E-bikes, wind and solar energy, electric and hybrid buses, regenerative braking, and others. Our products make these applications safer, more powerful and less expensive. Contact Us today to discuss your applications! 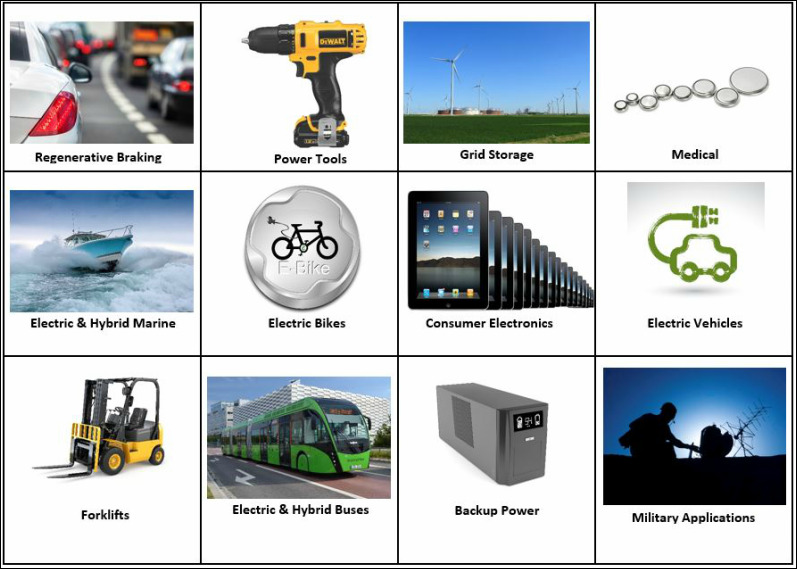 Our available products are suitable for supercapacitors and lithium iron phosphate cells. We have a product road-map that will have us delivering the highest performance, lowest cost separators for any application by 2017. At 10 microns thin and stable over 300 C, there is not another separator even on the drawing board that can deliver this performance with the quality and economics of high speed wet laid nonwoven manufacturing technology. Contact us to set up a confidential discussion of our road-map and see how our products can help your company build batteries with the most advanced separator technology. Dreamweaver Silver's unique blend of nanofibers and microfibers delivers good thermal stability (over 190 C) and high porosity (>60%) in a uniform, stable sheet. With the look and feel of paper, it wets out quickly and processes well at high speed. If you need a good high rate, safe, general purpose separator at a low cost, Dreamweaver Silver﻿﻿ is the right choice for your application. When safety is the primary concern, Dreamweaver Gold is the best separator for your application. With a backbone of Twaron aramid fiber, the separator is rock stable until 300 C, and retains its shape and size even up to 500 C. The best safety performance is always achieved with Dreamweaver Gold, but because of our high speed manufacturing process, it can also be delivered at a reasonable cost. Designed with low resistance in mind, Dreamweaver Titanium delivers the lowest internal resistance for high rate cells, including supercapacitors. It has terrific wettability and is stable in alkaline electrolytes, making it suitable for alkaline, zinc air, silver oxide, nickel zinc and other alkaline electrolyte cells in addition to supercapacitors. Choose Dreamweaver Titanium for supercapacitors and all cells with alkaline electrolytes. Soteria has flipped the traditional foil current collectors, instead coating polymer films with just enough metal to enable the battery to work, but not enough to create a spark. If a short occurs, the high current density causes the metal to burn out in microseconds, before enough heat is generated to light the cell on fire. In addition, because most of the metal is removed, the weight and cost of the battery is dramatically decreased.